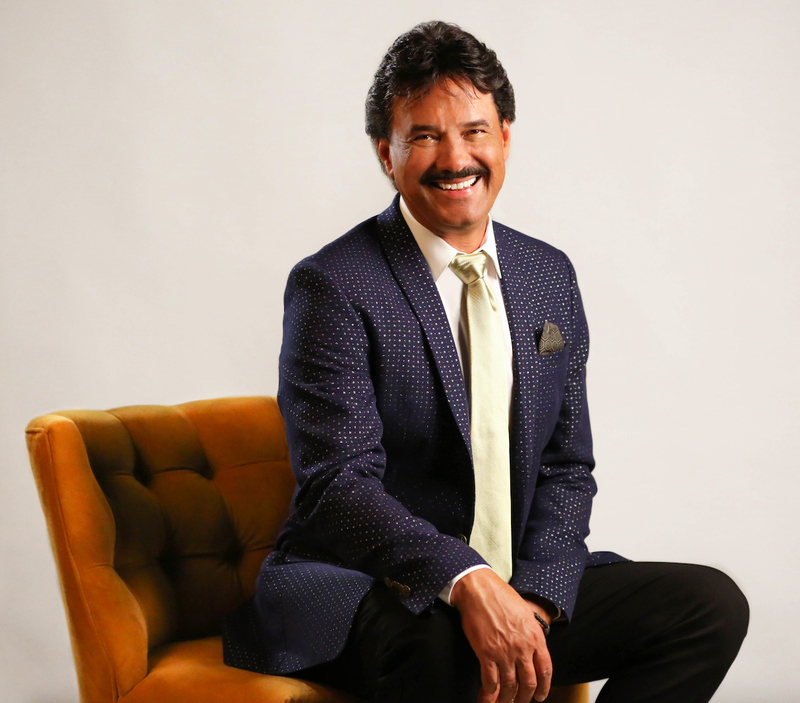 NASHVILLE, Tenn.—”He’ll Do It Again,” the latest single from one of Southern Gospel’s most lauded soloists, Ivan Parker, is set to impact radio stations across the format beginning this week. Penned by Jason Cox and Tony Wood, “He’ll Do It Again” is featured on Parker’s critically acclaimed 2016 Difference Media debut, Dancing in the Rain. Produced by Garry Jones (Canton Junction, Brian Free), the song’s infectious chorus proclaims,“If He did it back then, He’ll do it again/God is still who He’s always been.” Parker, who is celebrating 25 years of solo ministry in 2019, hopes the single will be a reminder of God’s faithfulness through every generation.